Eye Movement Desensitization and Reprocessing Therapy is a comprehensive, scientifically validated and integrative psychotherapy based on the theory that much of psychopathology is due to disturbing life events and/or persistent unmet emotional needs during critical points in our development. These result in the impairment of our brain's innate ability to process and integrate these experiences. Janet Wright, LCSW, provides training and consultation nationally and internationally to clinicians using EMDR. 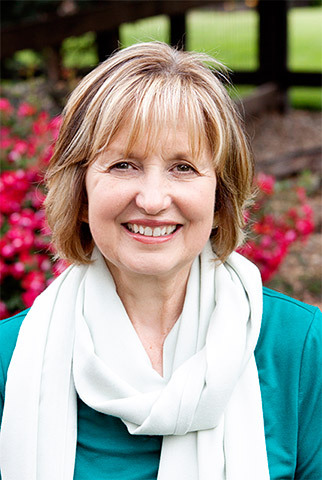 Over many years, she has provided trainings to small groups using the EMDR Institute curriculum that includes lectures, videotape demonstrations, ongoing case consultation, and supervised experiential practice in using EMDR to reprocess participants' own life experiences.